Madonna has dropped a teaser for her latest persona with a new YouTube video, prefacing the release of her fourteenth album. 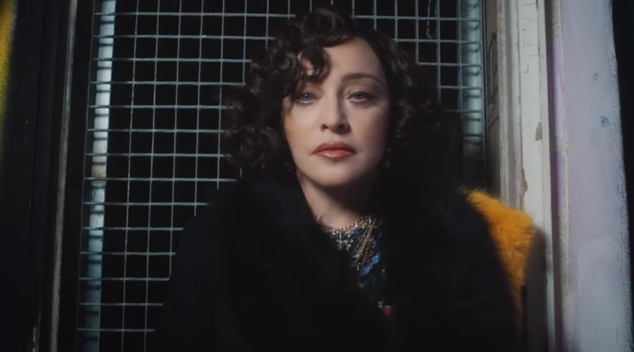 Madge introduces fans to her last alter-ego and title of her next LP, Madame X, making references to her past mantles and characters that have held as the through-line to each of her creations. The “spy in the house of love” is set to debut one of her new songs at the upcoming Eurovision Song Contest in Tel Aviv, where she will be the second US performer to guest star at the international competition. Check out the teaser below. Madame X is due for release in 2019.